LEGALIZE MAINE is coming to ARIZONA! SURPRISE! We aren’t the only State who tried to work with MPP to Legalize Marijuana sensibly. There are now 4 States (including us) who have a 2016 marijuana legalization initiative that is competing against a MPP sponsored initiative. We have officially joined forces with those other 3 States. Legalize Maine is one of those 3 states. 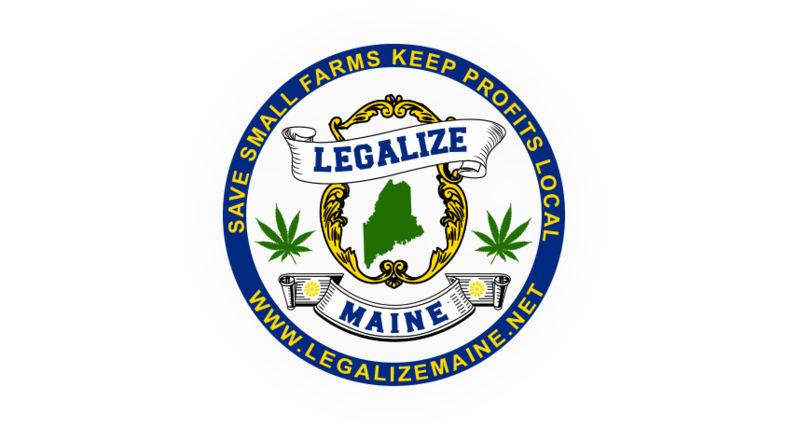 Legalize Maine has been preparing for their Legalization Initiative for 5+ years. Maine has one of the best, if not the very best Medical Marijuana Program in the entire US, thanks in part to Legalize Maine. Their team of leadership is much more politically experienced than we are, and we’re so very grateful to have their help! Roger Burks of Legalize Maine is flying in to Arizona for this very special meeting to talk to our group about MPP’s tactics, signature collecting, fundraising, and the harmful effects of MPP’s initiative. Nationally known Marijuana Attorney Tom Dean will also be speaking and giving his insight into the Legal aspects of what’s happening in the Arizona Marijuana industry. Have a LEGAL QUESTION about Marijuana in Arizona? Tom Dean can help! 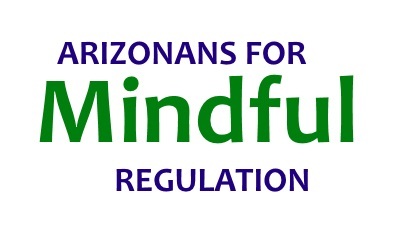 Dave Wisniewski of Safer Arizona, has an exciting new internet based webcast that focuses on the happenings in the Arizona Marijuana Community. Dave will tell us a lot more about his vision and his passion at this meeting! We’ll even have a Q&A session as well. Have a question? Leave with an answer. Also, please come out and enjoy some Live Music from our very own local sensation, KINDREAD, starting at 6:30pm. Kindread has made a very special song specifically for the AZFMR Marijuana Legalization Campaign! Truly awesome! This month’s Phoenix Cannabis Coalition meeting is set to be a big one! Paid For By the Campaign to Legalize and Regulate Marijuana, YES on I-14-2016. Where does the MONEY from Marijuana Legalization actually go? 2 Different Marijuana Bills In Arizona? Arizona’s Medical Marijuana Program is UNDER ATTACK!